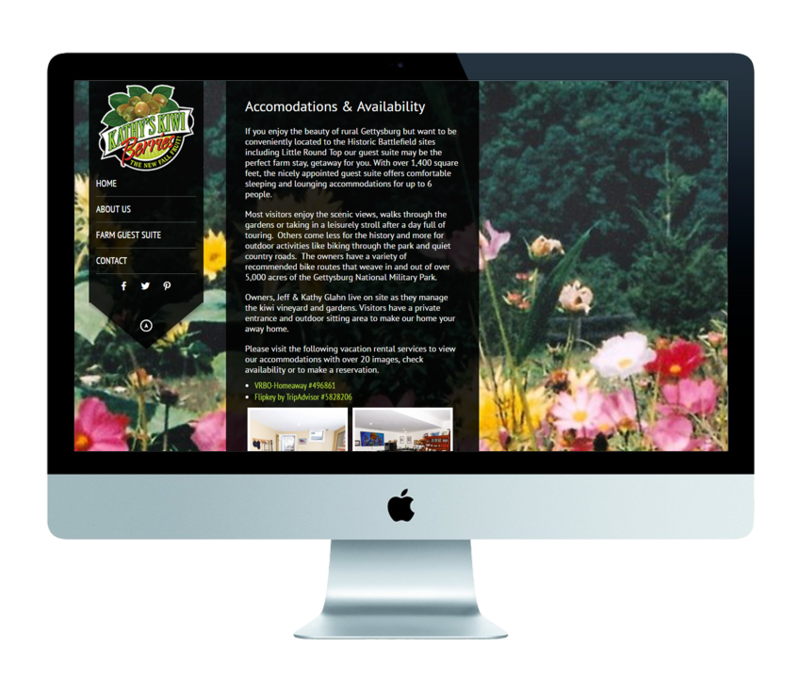 Wild Juniper Farms came to us wanting an affordable website that they could use to promote their unique Kiwi Berry crop and provide information about their farm guest suite for visitors to Historic Gettysburg. 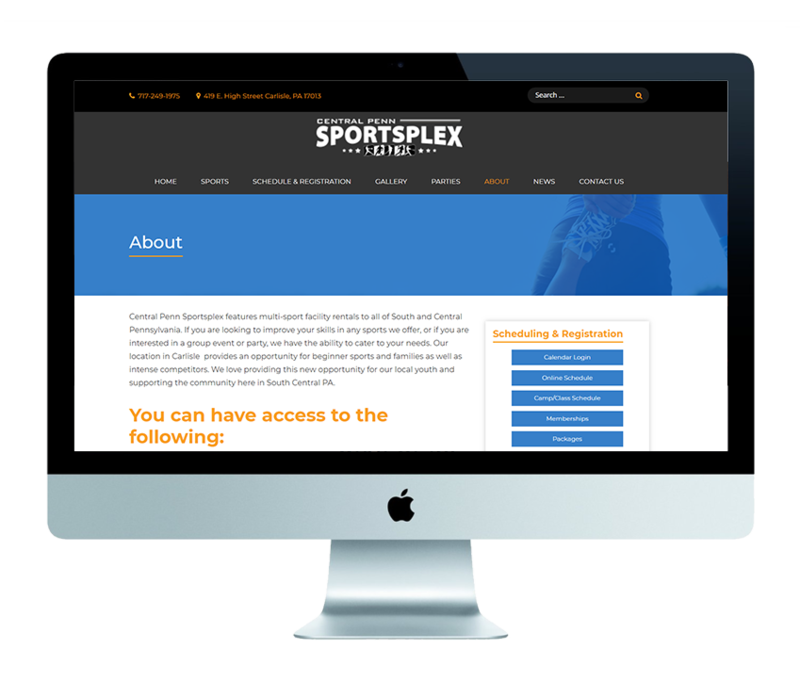 We were able to give them a simple, classy and clean look that they can easily update with information and imagery. 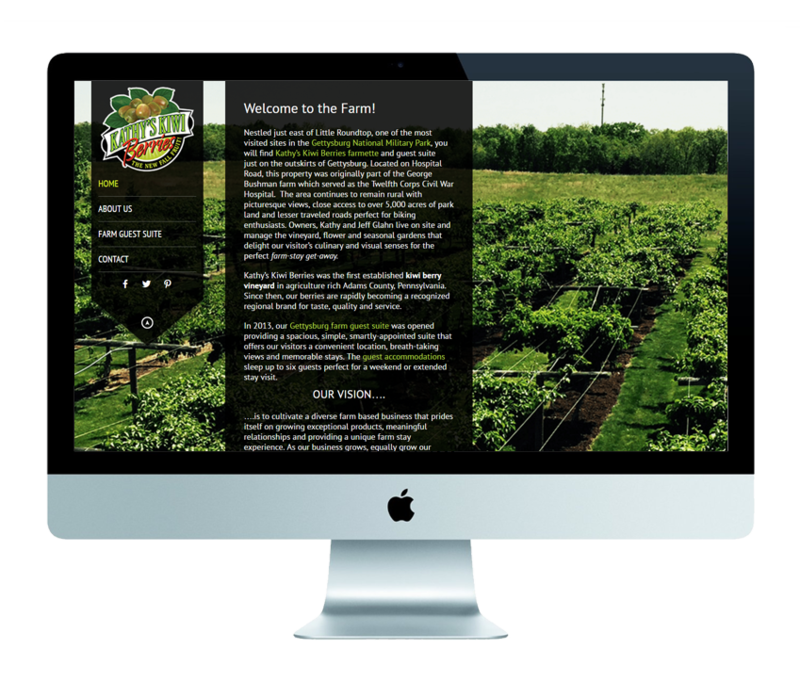 Wild Juniper Farm had no web presence and needed an affordable option to support their small farm and vacation rental. They now have a way to support their vacation rental, provide learning opportunities for their unique Kiwi Berry crop, and show off the beautiful farm venue.